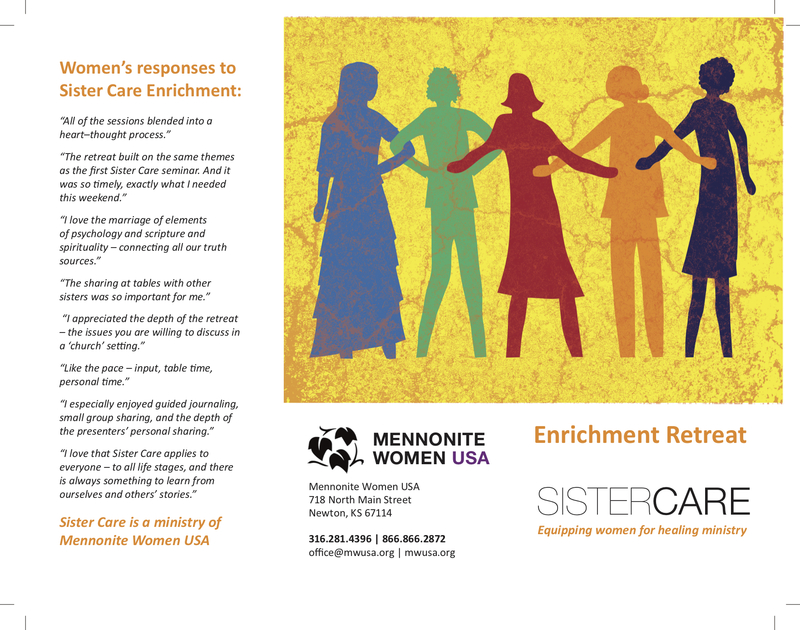 Mennonite Women USA invites your partnership and encouragement for an upcoming Sister Care Enrichment training which will be held at Drift Creek Camp on September 28-30, 2018. 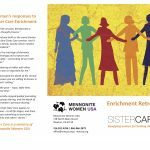 We are excited to be planning and preparing for this event when women will gather for training, healing and faith renewal. We anticipate that the women will return after the event with hearts and minds swelled with new insight and better tools for ministry among the churches of our conference. The Pacific Northwest Mennonite Conference board approved funding grant support to help offset the costs for women’s attendance for the whole weekend. Each woman will personally pay $95. 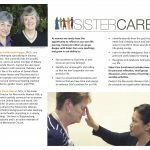 Part of the grant funding requests each church to financially gift each woman attending with at least $20 as a way of support and encouragement. 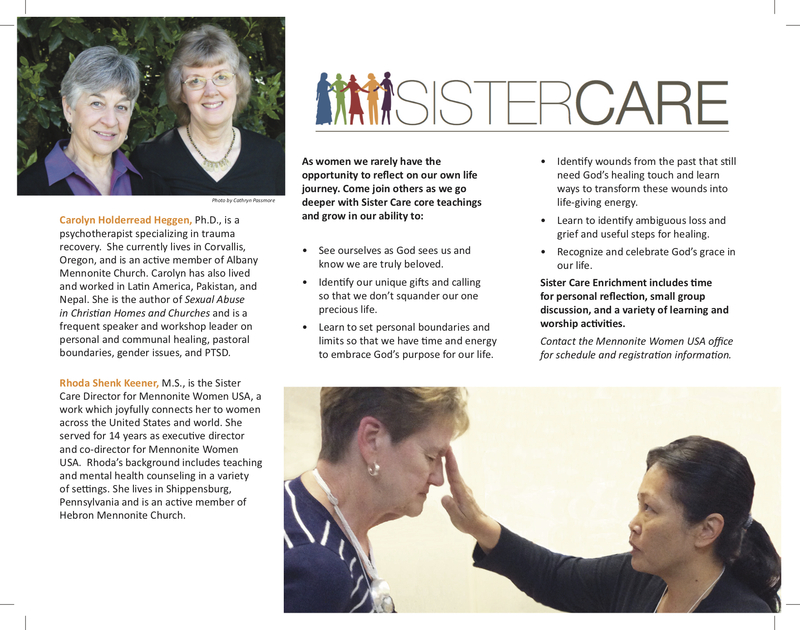 Would you please honor this request by financially supporting the women from your congregation who are attending? And if no one in your congregation is able to attend, please consider gifting our women’s ministry fund with $20 to help us offset our costs. Please make all checks payable to Pacific Northwest Mennonite Conference and send to LaVonne Blowers at 13775 S Herman Road, Molalla, Oregon 97038. We appreciate your ministry here in the Northwest and trust God’s spirit to lead you with renewal and wisdom.